Yesterday we heard that sales of the new BlackBerry Q10 were off to a good start in the UK, and now we get to here from BlackBerry’s CEO Thorsten Heins, who has said that he expects to see tens of millions of the Q10 handset sold. We have very, very good first signs already after the launch in the U.K.,” Heins said, referring to the device which features a keyboard, in an interview with Bloomberg Television today at the Milken Institute conference in Los Angeles. 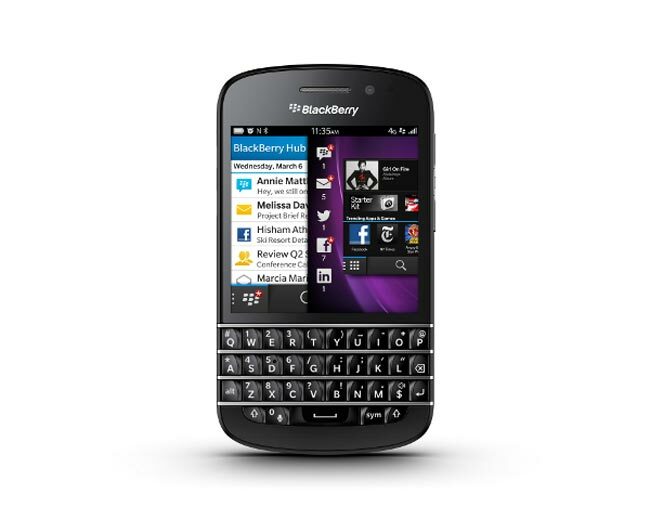 “This is going into the installed base of more than 70 million BlackBerry users so we have quite some expectations. We expect several tens of million of units,” he said. It will be interesting to see if BlackBerry can pull this off, selling tens of millions of BlackBerry Q10 handsets certainly would turn things around for the company.